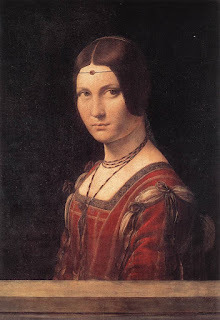 Lucrezia Crivelli, mistress of Ludovico Sforza, Duke of Milan, who was for a long time believed to be the subject of a painting by Leonardo da Vinci, died on this day in 1508 in Canneto sull’Oglio in Lombardy. Crivelli served as a lady in waiting to Ludovico Sforza’s wife, Beatrice d’Este, from 1475 until Beatrice’s death in 1497. She also became the Duke’s mistress and gave birth to his son, Giovanni Paolo, who went on to become the first Marquess of Caravaggio and a celebrated condottiero. Crivelli lived for many years in the Castello of Canneto near Mantua under the protection of Isabella d’Este, the elder sister of Beatrice, until her death in 1508. 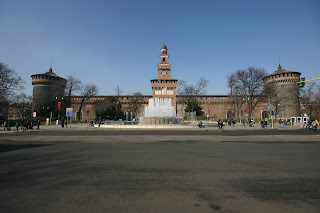 Coincidentally, her former lover, Ludovico Sforza, is believed to have died on the same day in 1508 while being kept prisoner in the dungeons of the castle of Loches in Touraine in France, having been captured by the French during the Italian Wars. It was never proved, but it was assumed for many years that Crivelli may have been the subject of Leonardo da Vinci’s painting La belle Ferronnière, which is displayed in the Louvre in Paris. Another theory was that either Beatrice d’Este or Isabella of Aragon could have been the subject. 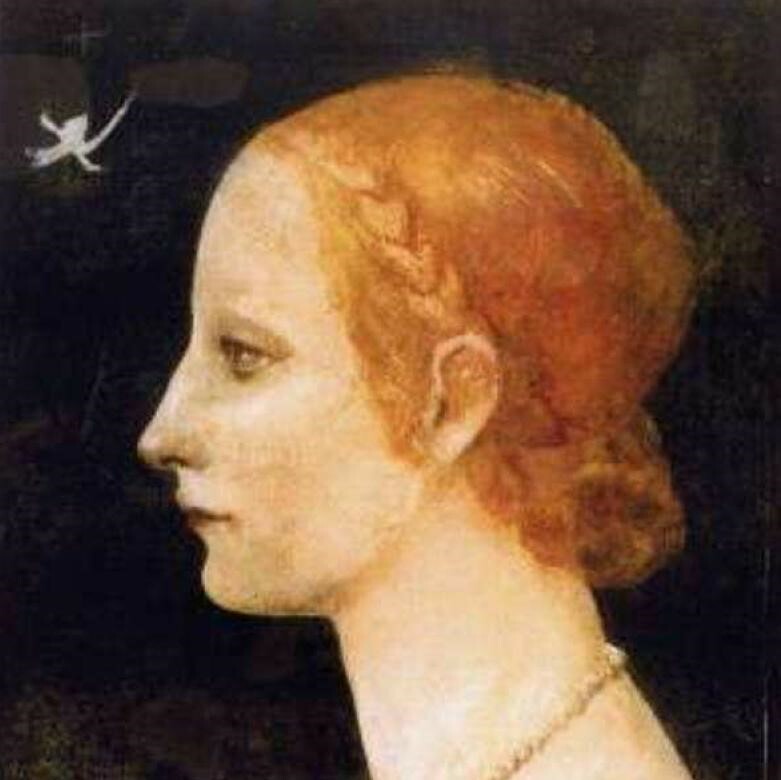 It was originally believed to be Crivelli because da Vinci had painted another of Ludovico Sforza’s mistresses, Cecilia Gallerani, in his painting Lady with an Ermine. Eventually the theory was disproved when a painting of Lucrezia Crivelli, also by da Vinci and which had been kept by her family for centuries, was put on display in Germany in 1995. The woman in this painting, Profile of a Young Lady, is thought not to be the same woman who featured in La belle Ferronnière. The real Crivelli painting has been examined by the man who restored The Last Supper, Pinin Barcillon Brambilla, who found some pigments to be the same as those of the Milanese mural. Canneto sull’Oglio, where Lucrezia Crivelli died, is in the province of Mantua in Lombardy, about 100 km (62 miles) south of Milan. It is home to the restaurant Dal Pescatore, which has three Michelin stars. Run by the Santini family, the restaurant is famous for its pumpkin-stuffed tortelli.